Review: A lovingly-maintained, rocky and unrelenting loop tightly packed into a small area. 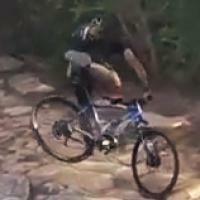 It's known as being very rain proof, and riders come here from all over Sydney when other trails are muddy and closed. However besides the (signposted!) Rock Trail, it's hard to find your way around the rest of the trails if you're not a local. 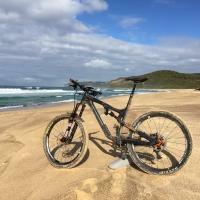 Review: Rode the rock trail and had a blast! 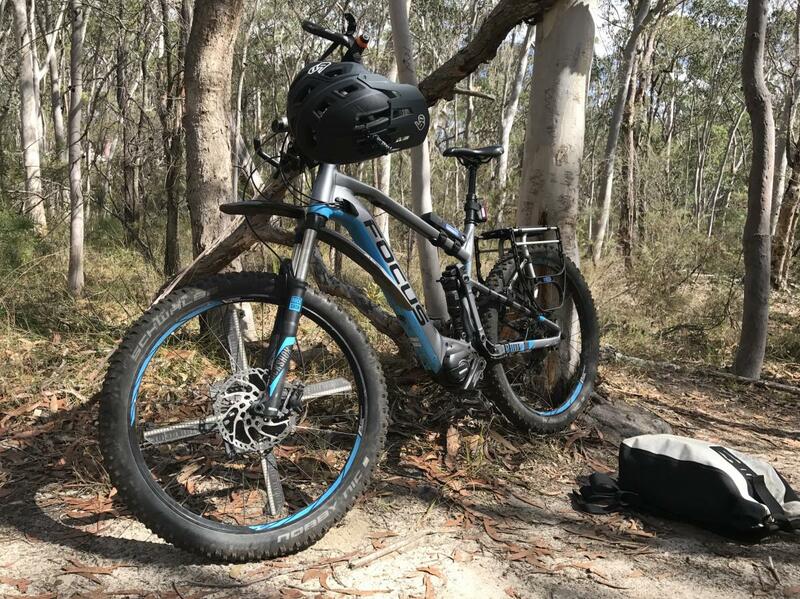 Review: Great ride with good flow,tech climbs and descends on the loop, with alot more trails to suit alot of riding skills,makes this place a good choice. Similar Trail: ansto, loftus oval. 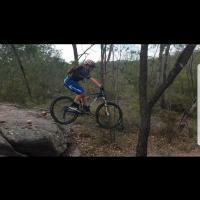 Kentlyn MTB Trail 4.33 out of 5 based on 3 ratings. 3 user reviews.